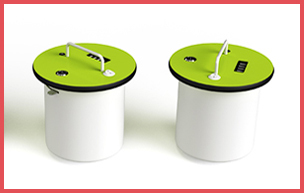 The zioxi HubTable provides a choice of mains and/or USB power sockets integrated into a range of table designs. 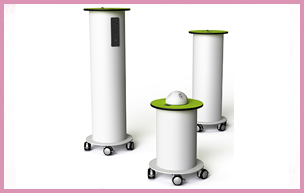 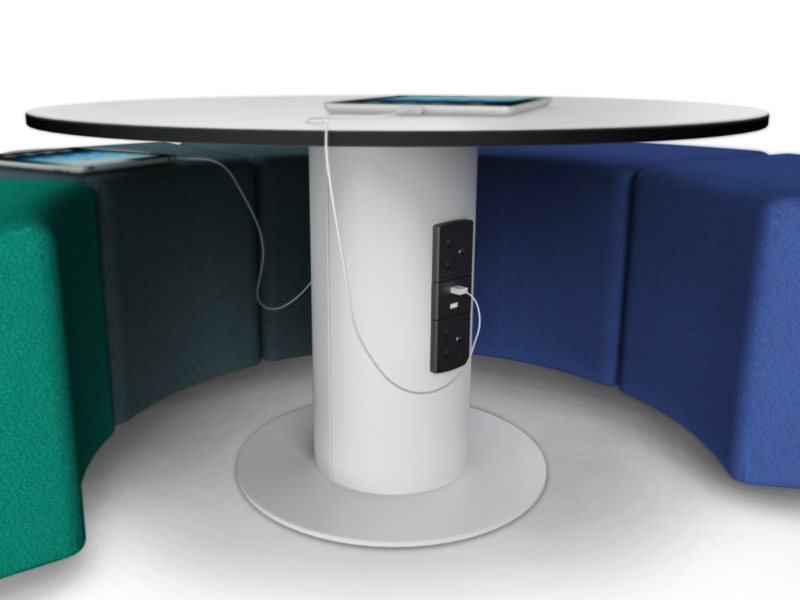 Power sockets can be presented in a power dome mounted on the table surface, in a power strip in the upright column or hidden away in the centre column underneath a lift up centre section. 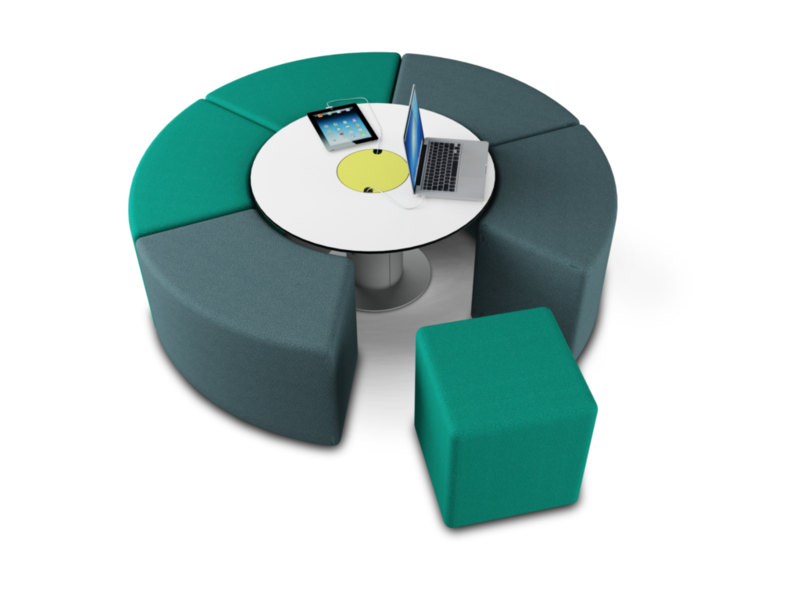 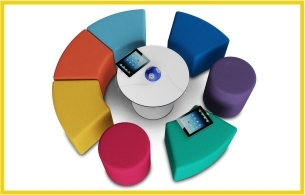 The HubTable requires connection into a single mains socket and is designed to complement the zioxi s41 soft seating family. 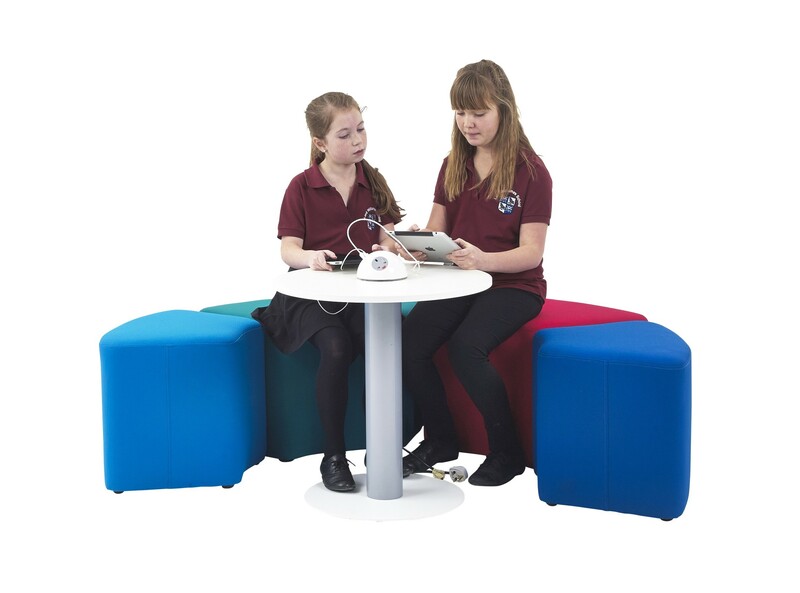 Ideal for any open plan areas where you need to provide access to power, especially in Bring Your Own Device (BYOD) and 1:1 computing scenarios in schools, colleges & universities; and in meeting rooms, breakout spaces and LRCs.